Where is MailChimp freddie? 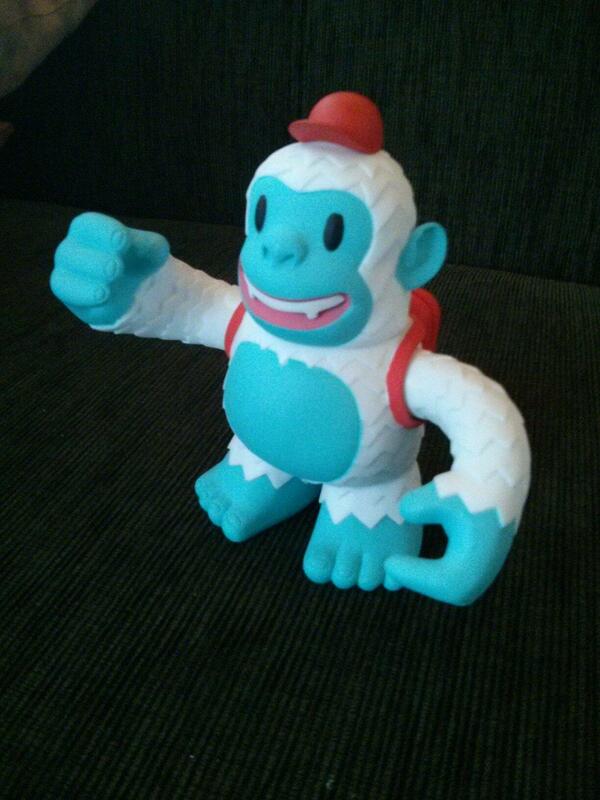 “Thank you @MailChimp ;) Freddie is at home... Amazing. I'm very happy!” - Where is MailChimp freddie?